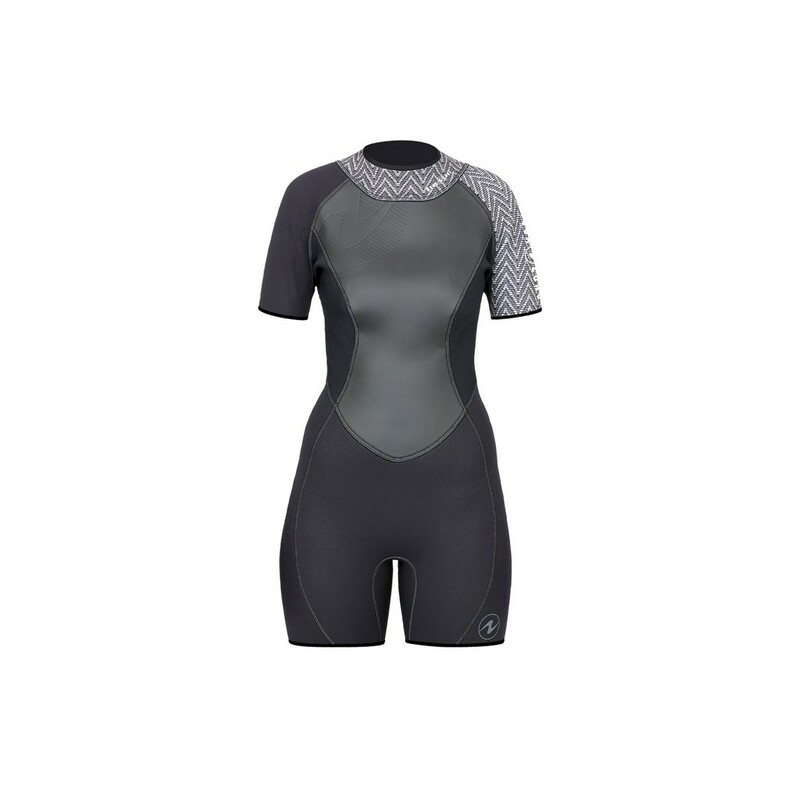 When a little warmth is all you need, stay comfortable and protected with the HydroFlex 2mm Shorty suit. 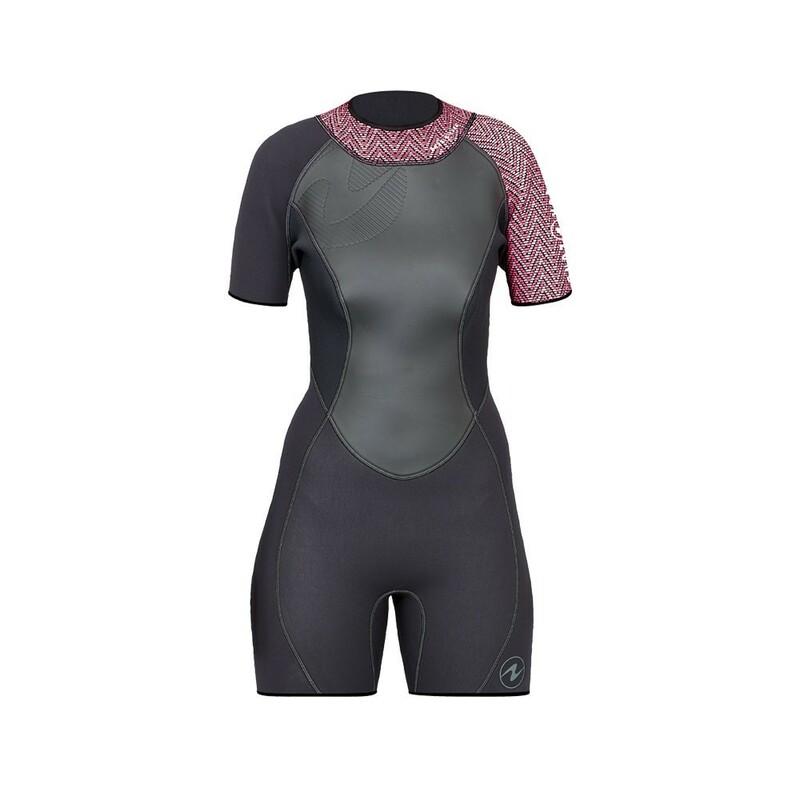 This suit is ideal for scuba or snorkeling. When you get home, you will remember the fun and not the sunburn. The colors and stylish graphics compliment the rest of the Aqua Lung products.